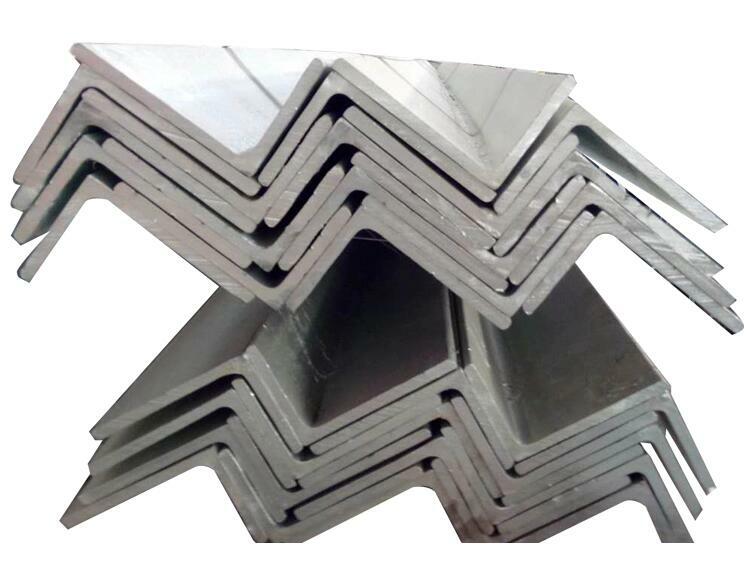 Product categories of Angel Steel, we are specialized manufacturers from China, Angle Steel, Angle Steel Bar suppliers/factory, wholesale high-quality products of Standard Angle Steel R & D and manufacturing, we have the perfect after-sales service and technical support. Look forward to your cooperation! 1. Various building structure and engineering structure. 5. Container frame, warehouse goods shelves, etc. 1. Light weight, high strength, 50 years durable use, no construction waste. 5. 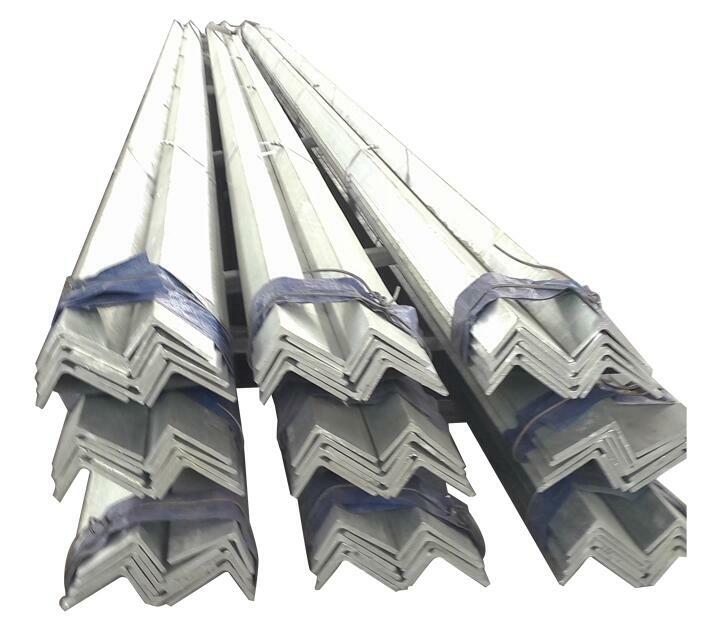 Used widely, used as factory, warehouse, office building, aircraft hangar etc. 6. Structural durability, easy maintenance.